MINEOLA, N.Y. – Nassau County District Attorney Madeline Singas announced that a Hempstead man was sentenced today to 20 years in prison for multiple assaults and the attempted murder of his ex-girlfriend. 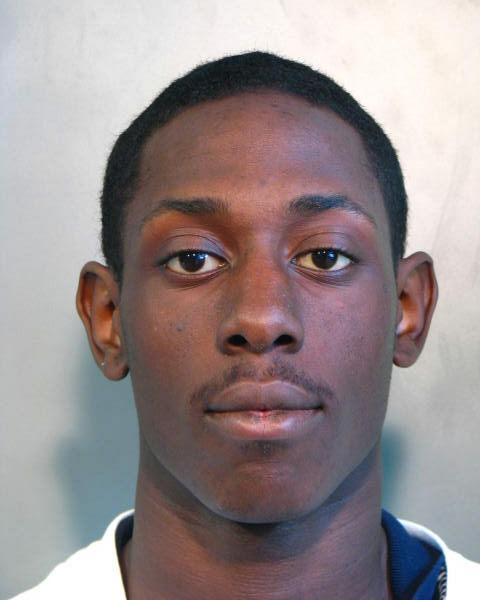 Shaquon Lockwood, 21, pleaded guilty on Oct. 19, before Acting Supreme Court Justice Christopher Quinn, to attempted murder in the 2nd degree (a B violent felony) and attempting to bribe a witness (an E felony). The defendant was sentenced to 20 years in prison with five years of post-release supervision. DA Singas said that on June 27, 2015, at approximately 7:30 a.m., Lockwood was in the basement of his home when he began to argue with his then 20-year old girlfriend. As the argument escalated, the defendant grabbed a box cutter and slashed the victim multiple times on her face and neck. The defendant fled the house through a basement window. The victim was left bleeding on the floor behind a locked door, while the defendant’s family attempted to get into the room. The victim unlocked the door before collapsing and was taken to Winthrop University Hospital where she was treated for multiple lacerations on her neck, face, head, back and hands. She required multiple surgeries to close her wounds and repair the injuries. The victim still does not have full feeling on the side of her face or in her fingers. The incident occurred while Lockwood’s victim had an order of protection against him stemming from a March 8 incident, in which he allegedly assaulted and strangled her. Lockwood also punched, kicked and broke the nose of his girlfriend in a June 11, 2015, incident. The defendant also pleaded guilty to robbery in the 1st degree (a B violent felony), two counts of burglary in the 3rd degree (a D felony) and other charges associated with unrelated crimes. Assistant District Attorney D.J. Rosenbaum of DA Singas’ Special Victims Bureau prosecuted the case. Lockwood is represented by Mitchell Barnett, Esq.